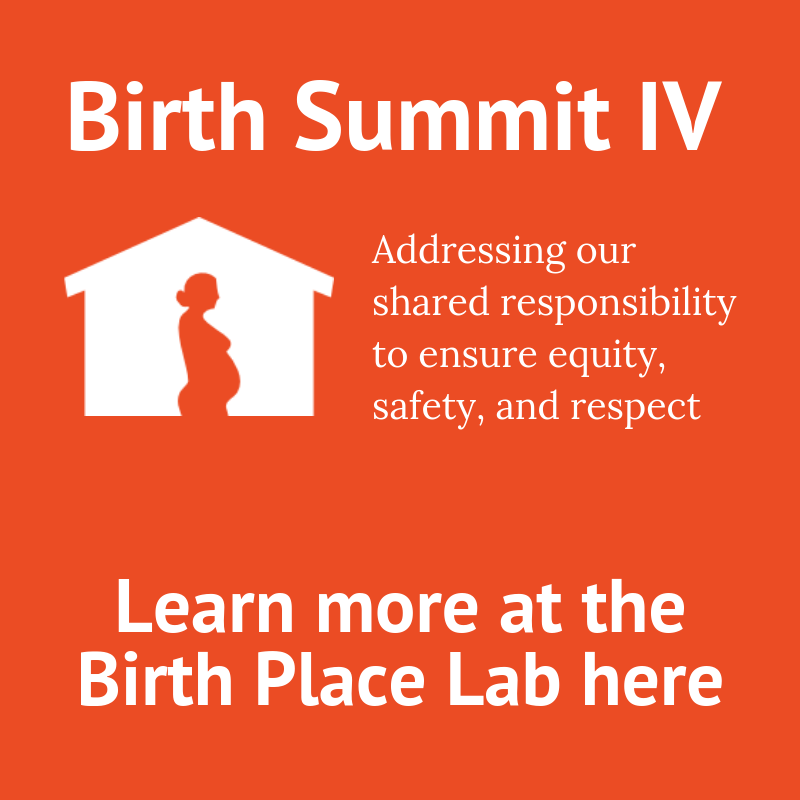 The Home Birth Summits bring a cross-section of the maternity care system into one room to discuss improved integration of services for all women and families in the United States. 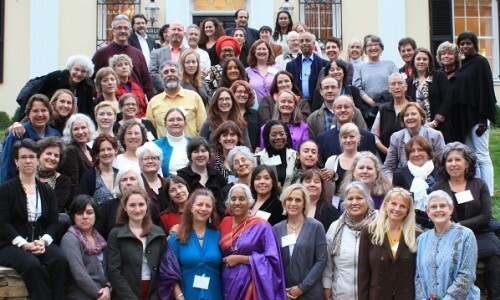 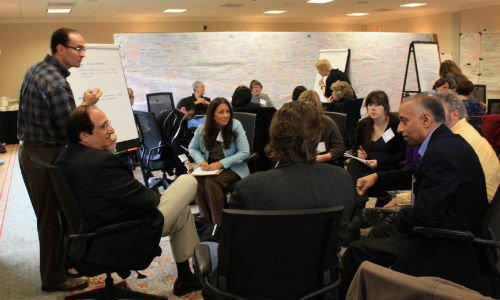 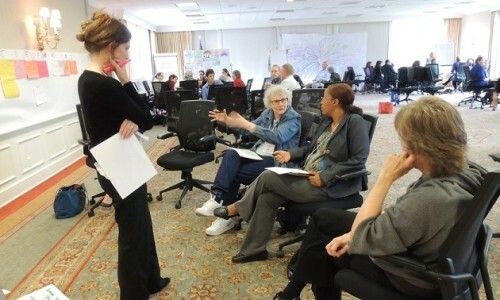 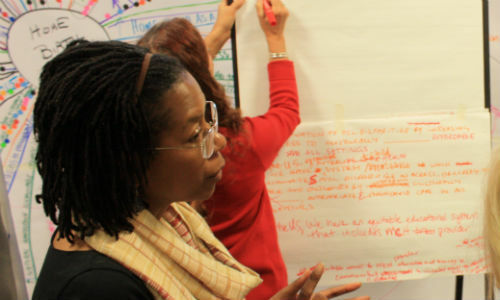 In 2011, 2013, and 2014 the Home Birth Summits convened a multidisciplinary group of leaders, representing all stakeholder perspectives, to address their shared responsibility for care of women who plan home births in the United States. 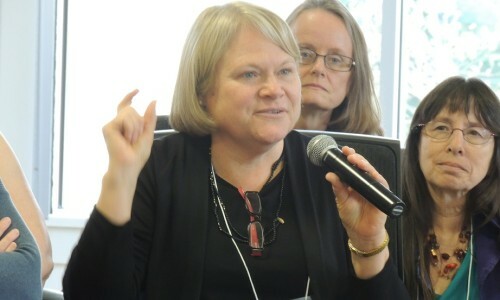 At those historic summits, these delegates (representing consumers, physicians, midwives, hospital administrators, legislators, and public health, research, ethics, payor, and liability specialists) articulated a shared vision of improving equitable access to safe, high quality maternity care across all settings. 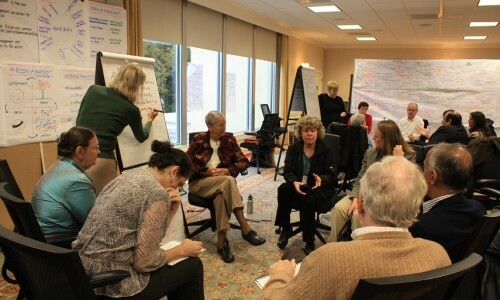 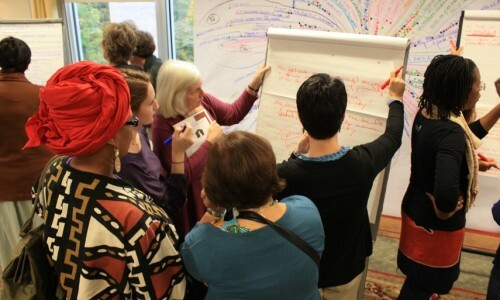 The resulting 9 Common Ground Statements describe a maternity care environment that respects a woman's autonomy, reduces health disparities, supports cross-professional collaboration and communication, promotes physiologic birth, expands research that includes the woman in defining the elements of “safety”, and accurately assesses the effects of birth place on outcomes and experience. 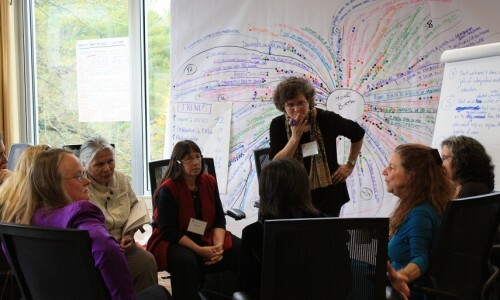 They continue to work together in Task Forces on strategic initiatives that will increase access to safe, respectful, affordable maternity care; improve inter-professional education; and enable patient-responsive and population-specific research on maternal choice, experience and outcomes related to birth place. 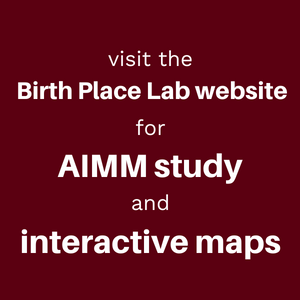 Looking for Birth Summit IV?